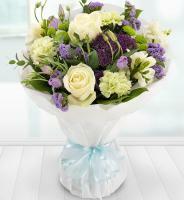 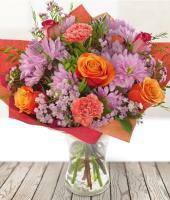 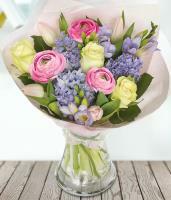 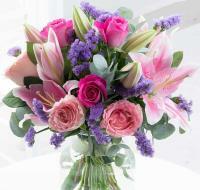 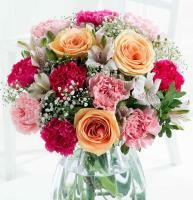 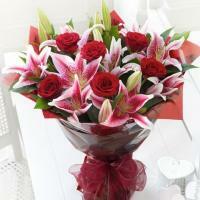 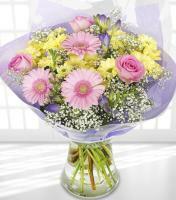 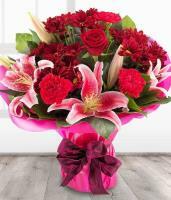 Enjoy a dazzling bouquet of flowers any time you wish to surprise a loved one with fresh flowers! 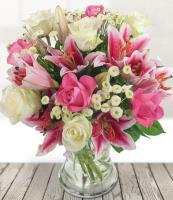 Mondial Flowers lets you order from our vast selection of floral products, all of which can be ordered to your loved ones. 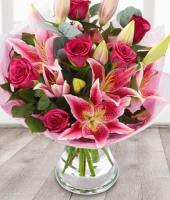 A local florist will deliver the nearest flower bouquet available, by hand arranging your gift using only fresh flowers and roses available at the time of ordering. 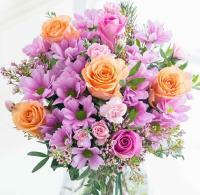 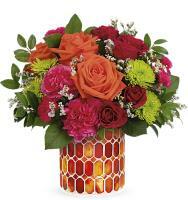 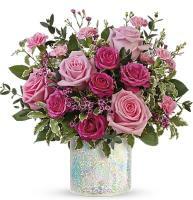 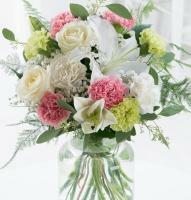 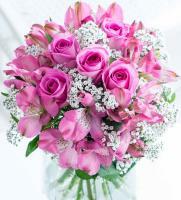 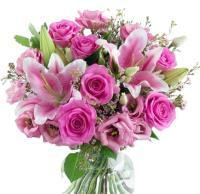 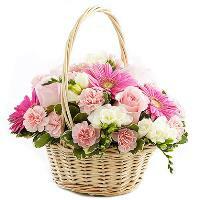 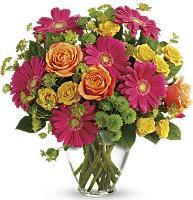 Send flowers to Virginia, USA with ease and confidence!